To breathe means to live. Breathing is the first thing we do when we are born and the last thing we do when we leave. We take about 25,000 breaths a day. 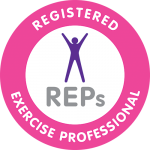 Breathing is amongst the most important physical functions our bodies perform. The way in which we breath can strongly influence our physiology and thought processes, including moods. Being able to breathe mindfully can be a valuable tool in helping to restore balance in the mind and body. 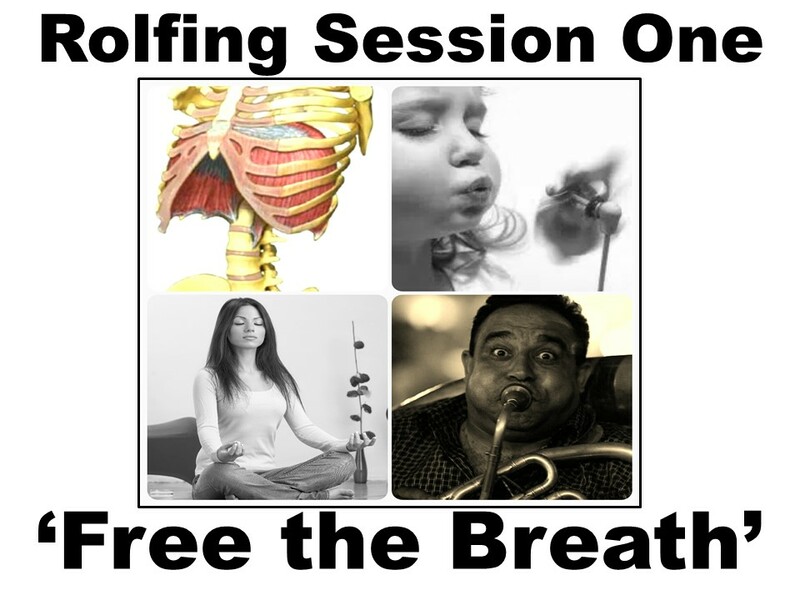 The first Rolfing session aims to ‘free the breath’, free the diaphragm, shoulders, neck and all the respiratory muscles needed to create space between the ribs and pelvis. This is so the body has the opportunity to breath optimally and to start healing and rebalancing itself.